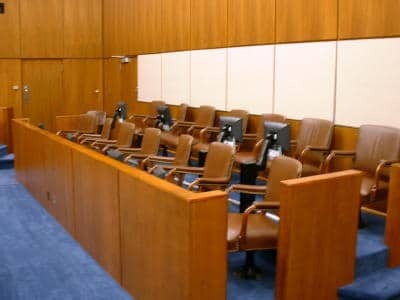 Former California trial judge supports drug reform | Jon Katz, P.C. The June 2010 High Times, which my law firm keeps in our reception area, has an article about retired California trial judge James Gray, entitled “Gray Matters”. Mr. Gray was “raised as a Republican” but switched to Libertarian when he could “no longer condone the so-called Patriot Act, which was a direct unnecessary attack on our civil liberties.” He believes in substantial drug reform, beginning with marijuana legalization (and regulation) before legalizing other controlled substances. He also believes in federalism whereby the states will decide how they will (or will not) approach drug legalization. I have added Mr. Gray’s “It’s a Gray Area” to my blogroll under the judges subsection.